Competitive Open Grants are awarded through established funds, each having their own purpose, timeline, and requirements. The grants are made possible through the generosity of individuals, families, and organizations who have created funds to make a difference in their communities. Prior to filling out a grant application, please email or call the Foundation to express your interest. Our Foundation staff will help you determine which grant aligns most closely with your project and will guide you in the application process. After you have connected with our Foundation staff via phone call or email you may proceed with the application process. Be sure to allow plenty of time to complete your grant application before the deadline. When you are ready to proceed with a grant application, please follow these instructions. Both the Electronic and Paper portions of the application, as outlined below, must be completed and returned to the Foundation. 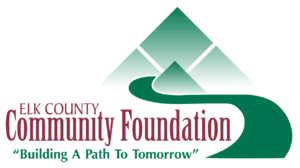 Download the appropriate grant application form, save the form, fill it in, save your completed form, then return the application as an email attachment to eccf@elkcountyfoundation.org along with your Word Document narrative. A signed executed application and all other supporting materials must be delivered to our office or mailed via US Postal mail. Each year the Foundation and our fund holders provide grants that support nonprofits across the region. Browse through the grant opportunities below for information about the focus, timeline, requirements, and application form for each fund. 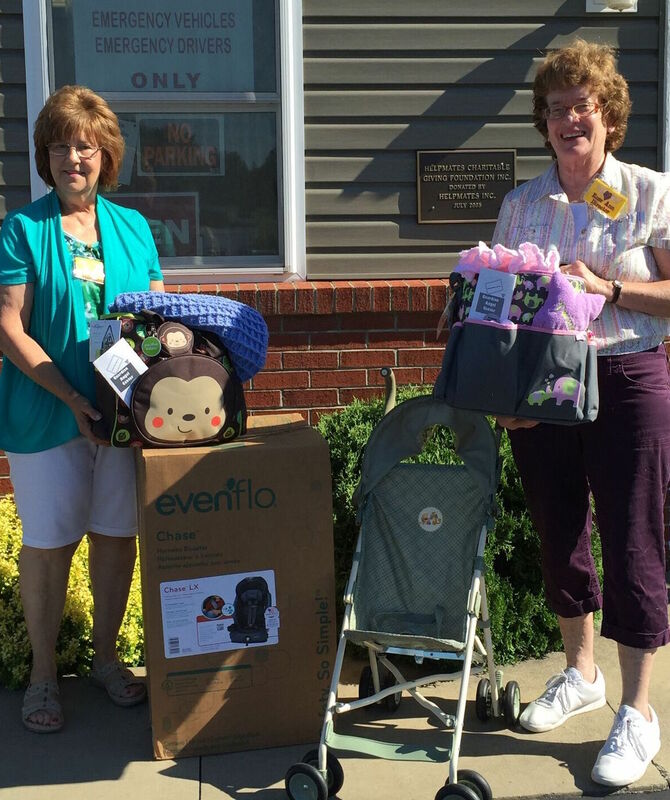 The Guardian Angel Center received a Women Who Care grant to purchase cribs, car seats, strollers and layettes. 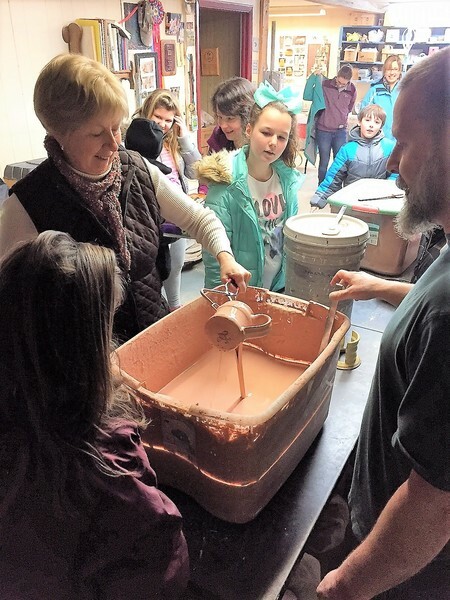 The Doug and Charlotte C. Dobson Memorial Fund awarded a grant to FSG Elementary School for experiential learning opportunities. These dollars are combined with the Elk County Development Fund dollars and will be awarded at the same time, with about the same criteria. The Advisors for the fund are made up of the Stackpole’s family and friends. Their goal is to ensure that the Harrison and Muriel Dauer Stackpole Family Fund continues the good works that both Mr. & Mrs. Stackpole had done in our community during their lifetime and to support the philanthropic causes that were important to both of them. Application can be opened using the current version of Adobe Reader. This granting fund is designated to any nonprofit agency which provides services for the purposes of providing Pre-K education. The application should improve programs that are already established or develop new programs. This fund will not cover direct operating expenses of an agency, rather it hopes to enhance already established programs. Application may be opened using the current version of Adobe Reader. Women Who Care strives to educate, encourage, and expand the number of women committed to philanthropy in order to strengthen our community by providing funds and assistance to issues that are important to families. The Women Who Care Fund welcomes grant applications as part of its mission to provide funding for projects that have the most impact for the families in our communities. This special fund was designated by it donor, Sara-Jane Stackpole, to benefit the non profit agencies that serve Ridgway Borough residents. It was Sara-Jane’s wish that the Foundation appoint an Advisory Board of five individuals to represent various groups of people residing in the Borough of Ridgway. The Borough of Ridgway Charitable Fund’s purpose is to provide financial support to those non-profit organizations whose application reflects a purpose or project that will benefit the residents of the Borough of Ridgway. Board members from this Advisory Board will then make grant recommendations to the Foundation’s Board of Directors for their review and consideration.